Sound is an unseen force emitted from various speakers strategically placed throughout a room. In our homes, we prefer setting up an audio system that delivers high-quality, vivid surround sound. This sound can only be provided when we arrange speakers in a particular way, and often the speakers are in plain sight. While the sound quality of strategically placed speakers may be pristine, the overall presentation lacks aesthetic appeal. SOUNDWHERE directly addresses this problem with innovative audiophile furniture. With SOUNDWHERE sound is heard – but never seen. Imagine having an entertainment center that produces crisp sound when your television is turned on, yet no speakers are seen or spotted. Because the speakers are built-into the entertainment center itself. That’s what audiophile furniture is all about – unique furniture that caters to the needs and wants of audiophiles. Audiophile furniture is custom-built to suit individual expectations. The furniture has built-in speakers, amplifiers, pre-amplifiers, woofers and subwoofers. However, the standards can differ based on individual function and aesthetic design needs and expectations. Audiophile furniture has a patented sound system concept in which speakers and playback equipment are hidden within the woodwork and design of the furniture. For decades, the need for better sound has been the driving force behind the evolution of speakers and playback equipment. Manufactures have developed speakers that can come in different shapes, sizes, and designs. Yet homeowners are tasked with finding the right areas and locations in a room to place the speaker regardless of size and shape. One of the biggest challenges is the room layout. Each speaker is designed to create and deliver specific effects such as background noise and bass. Thus, the placement of speakers affects the quality of sound. For example, either the mids or highs can get muffled by the bass, or the mids and highs have an uneven sound ranges, and the bass has unnatural tones. To meet the demands of speaker placements speaker stands and shelves were introduced. These stands undoubtedly protected the integrity of the sound quality. However, speaker stands are unsightly and often not compatible with the room’s decor. 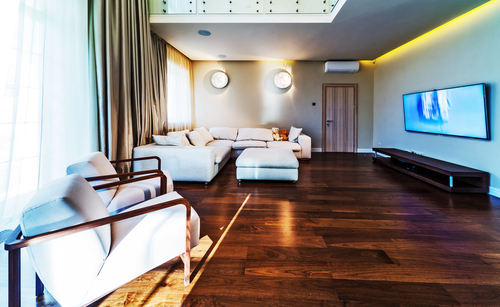 The limitations associated with the room layout, space, and decor is directly addressed by SOUNDWHERE. 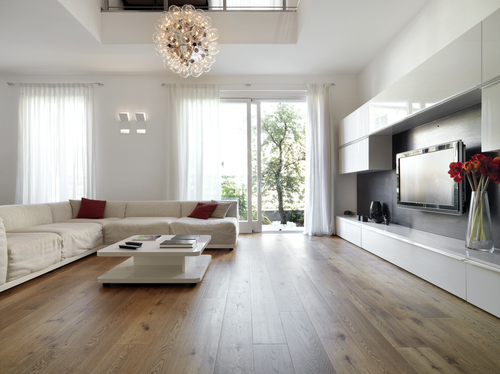 SOUNDWHERE provides customized audio solutions for any home and space. Through strategic design the furniture is built to encase all the necessary parts of any home theaters. It also conceals the audio equipment without compromising the integrity of the sound balance or projection. The furniture from SOUNDWHERE offers elegance with a touch of mystery. 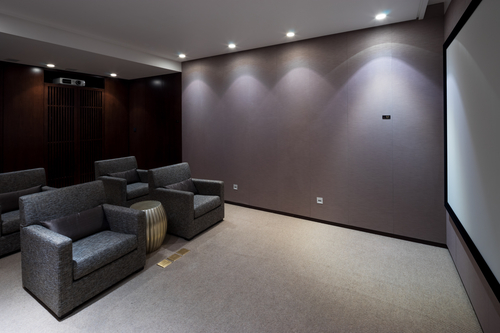 It is media room furniture with hidden Hi-Fi AV technology encased within furniture that is sophisticated, modern, and attractive. The presentation offers no visual distractions from the furniture, the room, or the sound. The lack of visible speakers allows you to enjoy an unrivaled and impressive listening experience as well as an undisrupted view. 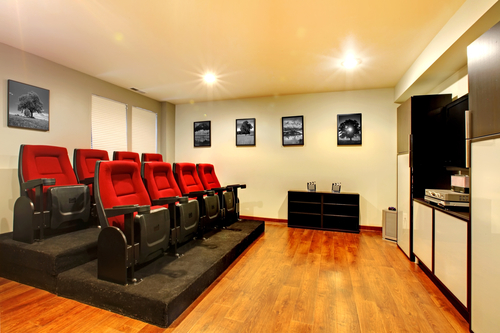 SOUNDWHERE eliminates the need to purchase independent home theater systems that feature various individual components such as speakers, bass, or subwoofers. We build audiophile furniture that works for your room and space. Each design is developed and created according to your preferences and audio needs. SOUNDWHERE furniture features several sound components that include three channels each. Components consist of high-frequency and mid-range speakers, a woofer and subwoofer. In general, most SOUNDWHERE furniture features four 2-inch built-in speakers and two 3-inch built-in speakers for mid-range frequency. It also features a 5½-inch woofer for mid-bass frequency and a 12-inch subwoofer and sub-amplifier for low-bass frequency. The impedance of the speakers is 8 ohms per channel at 100 watts, and the subwoofer has 275 watts with the sub-woofer amplifier boasting 500 watts. 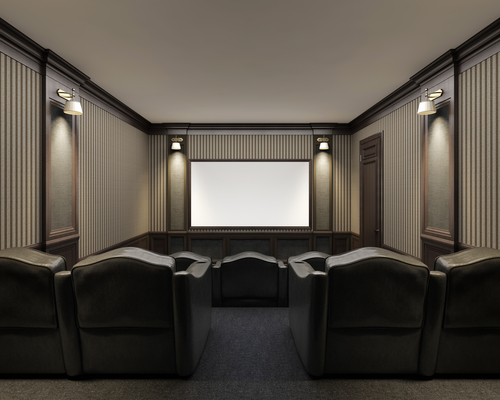 Keep in mind the components and configuration of the home theater are subject to change based on your room requirements such as the aesthetic design and function. Audiophile furniture is both functional and purposeful. It removes the need for television and speaker stands that often dent the aesthetics of the available space in the room. Additionally, certain designs of the furniture gives you more vertical shelf space and storage. Audiophile furniture also protects your high-quality audio equipment from any issues that may damage their overall performance.